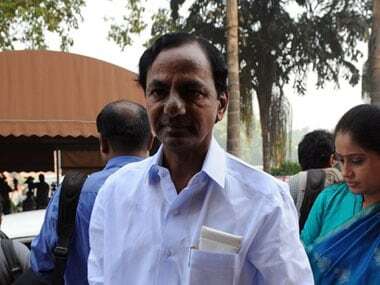 Hyderabad: Favouring a re-look at the role of the Finance Commission and the way devolution of funds is made to states, Telangana chief minister K Chandrashekar Rao (KCR) said it would be better if the commission becomes a policy formulating body. 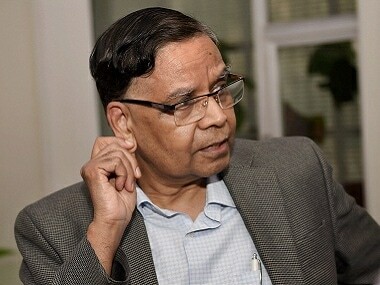 He was speaking at a meeting with officials Saturday ahead of a likely visit of the 15th Finance Commission to the state. "The Finance Commission visits states with pre-occupied notions. They come with pre-occupied ideas like ToR (Terms of Reference), which in fact should be done after they complete their visit, discuss with state governments and take their views," Rao said. KCR said there is a lot of "diversity" with regard to the requirements of states, according to a release from his office. 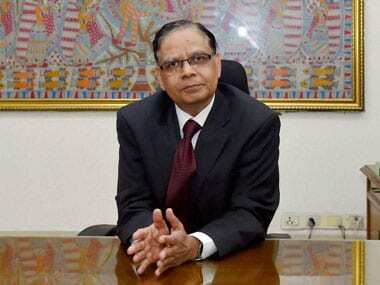 "It is better if the Finance Commission becomes a policy formulating body. Devolution is the right of the states. Lot of diversity is there with reference to states' requirements," he said. 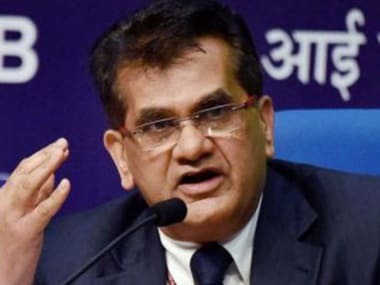 He added that the Finance Commission should think of leveraging the Indian economy to achieve higher growth, adding that "its (commission) role has to be totally changed and its functioning should not be a routine affair". Observing that there is centralisation with regard to devolution of policy from the Centre, he said it is unfortunate that policy devolution is in a manner of "dishonouring state governments and states' powers". "The broad fiscal policy lies with the government of India. Whatever they are supposed to devolve, they have instead centralised. I told NITI Aayog in one of the meetings that the Centre should not come in the way of growing states. 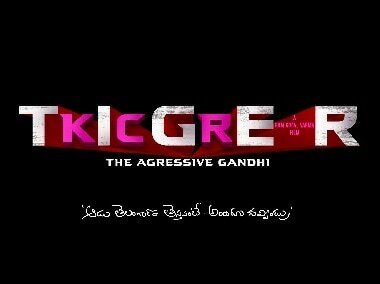 The growth of the state should be considered as the growth of country," KCR said. "Do not disincentivise growing states. Even for meagre funds lots of conditions are imposed by the Centre. The relation that should exist between the Union government and state government is absent. It's highly unfortunate that the policies' devolution is in a manner of dishonouring state government and states' powers," Rao said. The chief minister said that though there have been different governments at the national and state level since Independence, with different political parties coming to power from time to time, there has not been a qualitative change and hence it's time to introspect on this. He expressed unhappiness as to why people are disappointed with the policies of governments and are agitated. He asked finance department officials to prepare a memorandum to be presented to the Commission highlighting Telangana's requirements, it said.